It is 5 o' clock in the morning as I type this. I felt impressed to encourage someone who may feel like they aren't making progress on this journey called life. 1. My family is experiencing one of the most difficult health challenges we've had since the death of my Granny. Our resolve is being tested. 2. I haven't seen my mom in a year. 3. My truck needs some expensive and extensive work . 4. I'm a single mom playing the role of Superwoman! (See this post here). There's a host of other things I could write about and turn this post into a complaint but l REFUSE!!! I refuse to give negativity top priority in my daily living or so much control over how I view each day I'm given. 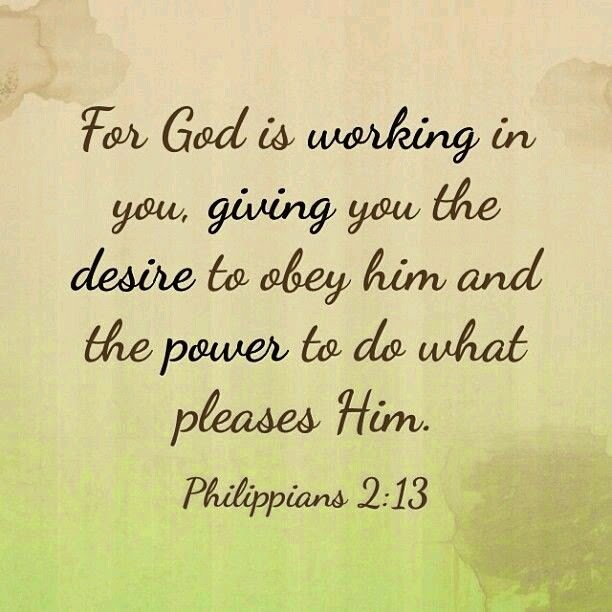 This scripture reminds me that God is at work daily to bring to fruition the plans He has for me. Several months ago I was battling severe depression. My therapist told me if I couldn't dig myself out of the rut utilizing the exercises, suggestions and prayer I would need to be medicated. Praise be unto God, I fought back! I fought back to a place of peace, safety, assurance and joy. So when I awake with a smile it is because I've consciously decided to not be moved into a place of despair by the student loans, frustrations to reach and teach my students (they really are listening, learning and growing), the turn up on racism & hated in the world, cost of truck repairs, missing my mom, family illness and whatever else that may occur. I can smile when I'm praying because I am confident that my Heavenly Father is working on my behalf. The plans He has for me according to Jeremiah 29:11 are going to blow my mind and supercede what I've dreamed up for myself. As we continue into the holiday season, I challenge you to daily remind yourself to give thanks in ALL things because Jesus is the reason for every season of our lives not just Christmas. Continue to walk in the path that God has set forth for you. God is always there with you. Even during the difficult times...he is right there beside you. Take care cousin...love ya! Thank you fam. I'm of the mindset that God's presence is even greater during the difficult times! I will continue to rely on Him. My faith is daily being strengthened.